While touring such popular classic winter spots as the Furano/Biei region or Asahiyama Zoo, which provide a strikingly different view to the summer, you can enjoy the snow scenery that spreads like a blanket all across the hills. ※1 Since Furano Marche will be closed on December 31 and January 1, the bus will instead stop at JR Furano Station on those dates. 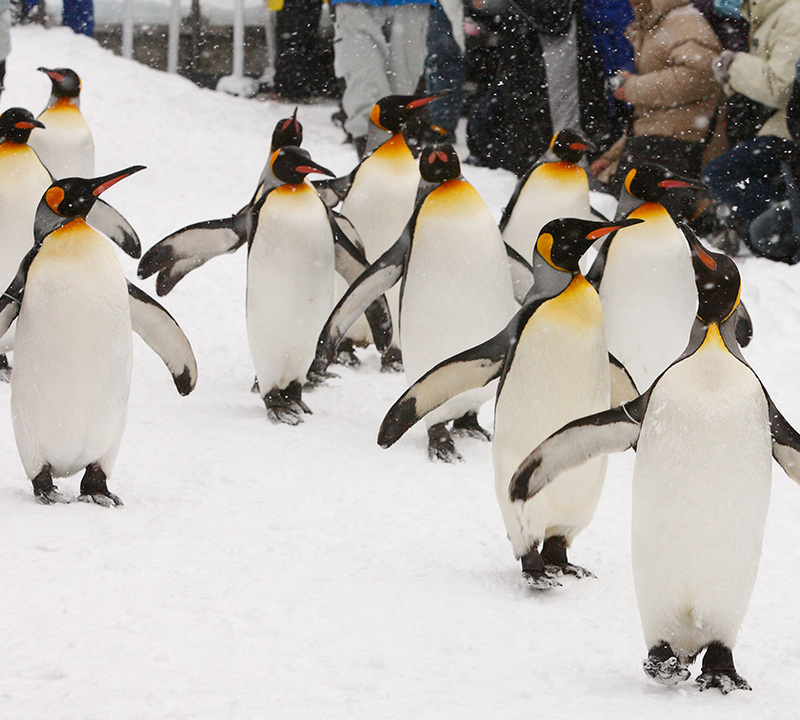 ※2 Since Asahiyama Zoo will be closed from December 30 to January 1, the bus will not stop at the zoo on those dates. 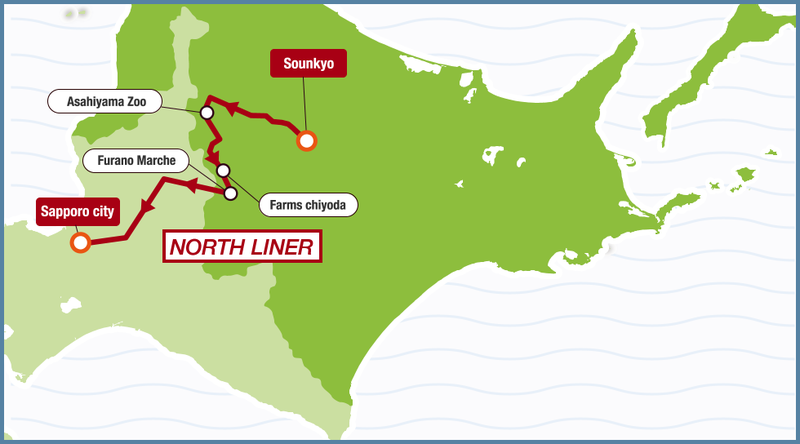 Accordingly, the "Sapporo → Sounkyo" tour buses will go directly from Farm Restaurant Chiyoda to the hotels in Sounkyo, arriving at the hotels in Sounkyo at around 15:30 - 16:30. 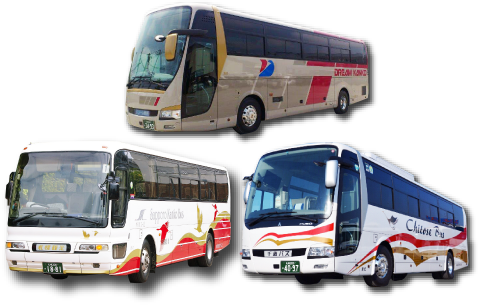 The "Sounkyo → Sapporo" tour buses will leave from the hotels in Sounkyo at around 10:00 - 10:30 and go directly to Asahikawa Airport. Penguins soar through the water as if flying, and polar bears dive with a mighty splash! Orangutans display masterful balance and grace on ropes and nets. Wolves howl in the distance. ※ Since the zoo will be closed from December 30 to January 1, the bus will not stop at the zoo on those dates. the beautiful rural landscape of Biei. In a beautiful landscape, you can enjoy dishes prepared using carefully selected local ingredients, such as the brand-name "Biei wagyu cattle" raised freely on their own ranch and additive-free chewy bread made with Biei wheat flour and milk of Jersey cattle grown on their ranch. ※Since Furano Marche will be closed on December 31 and January 1, the bus will not stop at Furano Marche on those dates. It will instead stop at JR Furano Station.